63 photos in this trip. Click a photo to view, or the next arrow to view more thumbnails. 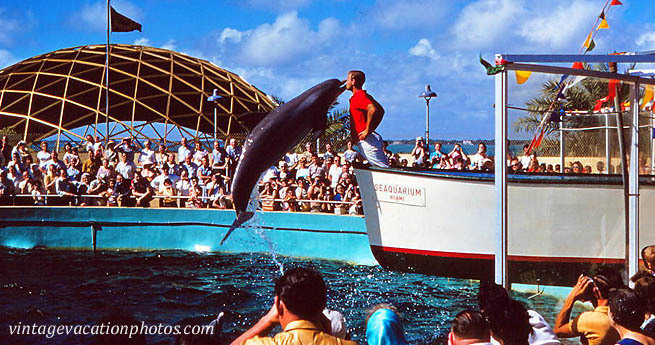 Take a trip to Florida in January, 1962. Visit all the great tourist attractions in Miami, St. Petersburg, Orlando, and Silver Springs.